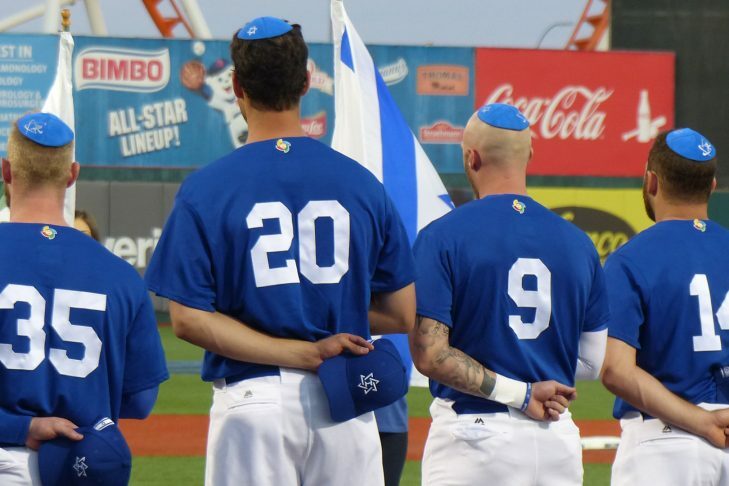 A stirring story of sports and patriotism, “Heading Home” charts the underdog journey of Israel’s national baseball team competing in the World Baseball Classic. The line-up includes several Jewish American Major League players, most with a tenuous relationship to Judaism. Their odyssey takes them from Tel Aviv, where they are greeted as heroes, to Seoul, where they debunk their “has-been” reputations. With their “Mensch on a Bench” mascot by their side, the team discovers pride in representing Israel on the world stage (91 minutes). The May 5 screening features special guest speaker Neal Hoffman, creator of “The Mensch on a Bench” and former Marblehead resident.